Acqua di Parma the iconic Italian lifestyle and fashion brand celebrated the first day of Spring at their Brickell city center location. Raffaele Martino, President of the Americas was on hand to welcome guests to their Miami location. 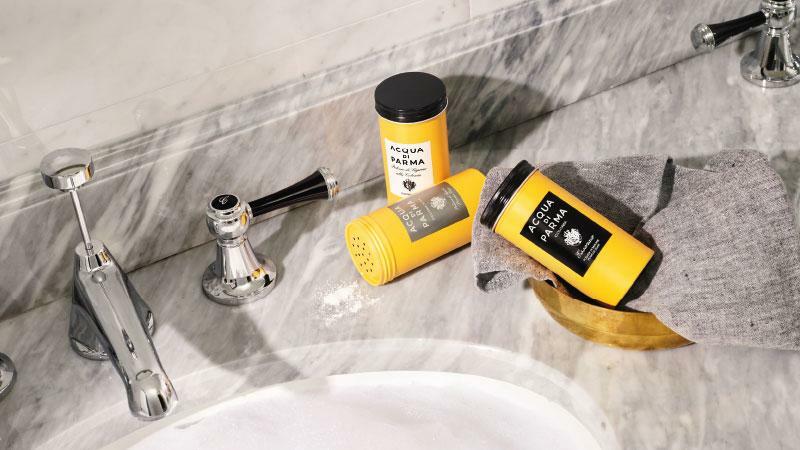 With the launch of their 2019 spring collection, Acqua di Parma is introducing instant classics and reworking cherished favorites. Acqua di Parma has taken its love for unique fragrance and translated it into delicately scented candles and diffuser reeds. Candles have been a staple of the brand but with the release of their 2019 collection, we’ve seen diffuser reeds added to the line-up. These reeds and new candle offerings are available immediately at the Miami boutique and will be available at other retailers in the coming weeks. 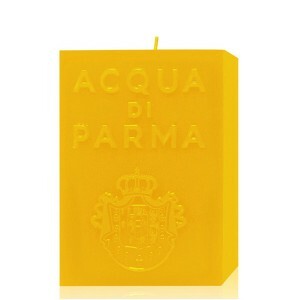 Acqua di Parma personifies the unique essence of Italian culture and its luxurious lifestyle. Their scents are unisex and offer a unique olfactory experience. Their fine leather goods, fragrance, and grooming options make excellent gifts for everyone on your list. Their Spray Body lotion was awarded the Best of Allure for 2018. It dries quickly, leaves a subtle scent, and gently moisturizes your skin. The store also offers complimentary monogramming to prevent the hassle of a gift wrapping fiasco. 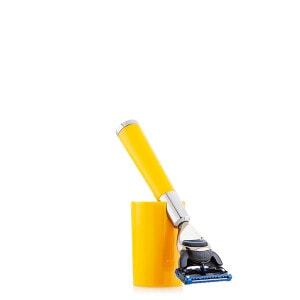 As we gear up for warmer temperatures its time to pull your grooming habits out of their winter funk. 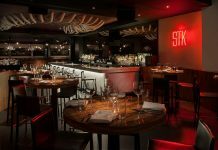 While beards might be in they still require a significant amount of maintenance, finding the right products to condition and maintain your beard can be daunting. Acqua di Parma Beard Wash and Shaving Oil are the perfect combination for a perfectly manicured beard. The grooming line includes a face mask, scrub, and moisturizing eye cream. Bradley Cooper used several products from the shaving and grooming line to achieve his SAG awards look. If it’s good enough for Bradley Cooper I’m pretty sure it’s good enough for you. For those who prefer a professional touch on your beard be sure to stop by their Brickell city center location in downtown Miami. Be sure to call ahead because this is a highly requested service. Acqua di Parma hosted the Aspiring Gentleman at their boutique. All opinions are my own.